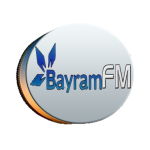 Bayram FM live broadcasting from Turkey. Ahlu Sunnah Fm’s Day Assembly in the year since the first frame was broadcast continues to listen for airports. 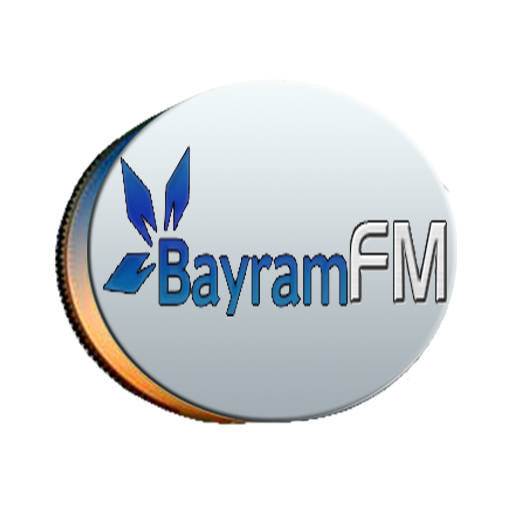 It is expanding with the support of you every day and I published our service area is growing like a snowball.